As a new parent, or after welcoming a child, you have to think of the ceremony that fits your family. Believers of the Christian faith decide to raise their children according to Christian principles. They naturally allow christening of their children. However, in the most recent years, christening has changed. 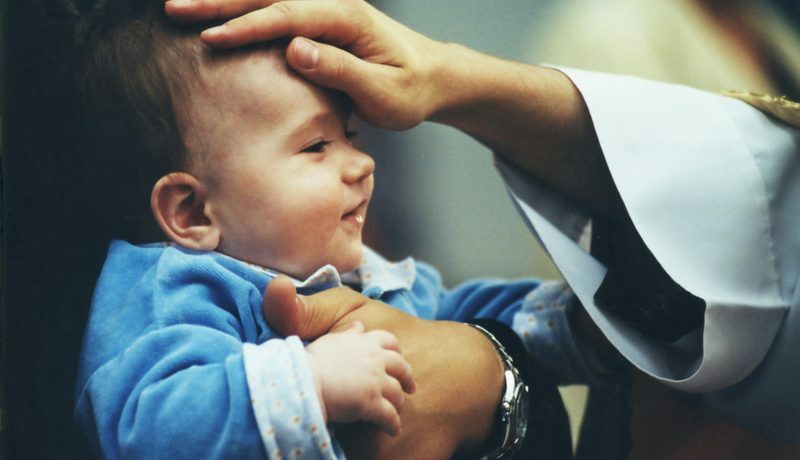 Some religious individuals believe that they should hold the christening ceremonies when their child understands the Christian faith. Such a child is likely to commit to Christianity wholeheartedly. Parents who agree with the principle prefer organising a blessing ceremony. A blessing ceremony will allow you to celebrate the child’s arrival without committing anything on the child’s behalf. A naming ceremony is more traditional and not based on religion. It is a more flexible and fun way to mark the birth of your child in a unique way. Parents host naming events in various ways and they can be relaxed or formal depending on their needs. Consider the following ideas. This is where to begin. Think about the type of celebration that will suit your family. If you are sure that you will raise your child as a Christian and you can make a decision for him/her her, you can celebrate their birth through christening. If you are a member of a church, talk to the priest and make a date for the ceremony. Mostly, the ceremonies happen on Sundays and do not affect the usual service. The vicar might need to know about the chosen godparents, the expected number of visitors and any special words or requests you would like to incorporate into the ceremony. If you are not a regular churchgoer, but would like to welcome your child into the Christian community, you will have to attend a church for several days. They will allow the christening of your child to happen in the church. Some churches are relaxed about the attendance but you have to show the vicar your commitment to the faith. That is before and after the christening. They should know that you are not using the ceremony as a route to get to the best local Christian school. Now, you are certain that you should christen your child. However, you have not decided on how to organise the ceremony. Do you need an intimate thing for your family and friends or an elaborate ceremony? You should prepare for the ceremony in advance. This guide should work as a checklist. Purchase pre-made invitation cards from an online store or the local card shop. If you need a modern approach, consider a printed image of the newborn. On the reverse, include christening details of your child. You can try a local printer or the available online services. For a traditional christening ceremony, consider the long cream or white christening gowns. Possibly, you can use the one in your family that has existed for generations. Your gran or aunt might also be willing to make one purposely for the christening event. If you need to purchase one, you can easily get one from the local or online store. In some stores, you will also get modern trouser and dress/shirt combos that you can use after the party or during any other special event. Mostly, people organise celebrations including speeches after the christening for their guests. If the attendees list is small, you might consider holding it in the church function room or at home after the christening. Alternatively, you can hire the local events room or a hall for two to three hours. Use the local listings because they will provide you with a list of the facilities in your area. You have to prepare the refreshments and food in advance. You can consider the usual part food offerings such as crisps, sandwiches, fruits, and salads. A cake is also important. The local specialist cake shop will provide a tailored cake for your child’s christening. You can also purchase a cake-decorating guide and prepare the cake at home. If many children will attend, set up a play area. That way, the parents will have a break and a chance to socialise with family and friends. The guest list can easily carry you away. However, you should focus on guests that are likely to influence your life and that of your child. When selecting the godparents, select people who will remain part of the life of your child. You might choose friends that you have known for many years, cousins, or your aunt. Even though selecting a person who is true to Christian beliefs is important, it is not a prerequisite. You can select two or three people if need arises. Christenings take a little time particularly if there are other parents waiting for baptism of their children. To ensure that things are organised, ensure that all your guests arrive on time and everything is ready for the vicar. Feed your baby properly and consider a nappy change before leaving your home to ensure that they will be happy during the ceremony. If the priest offers you a chance to select the time, consider the time after their sleep. The priest will start by welcoming everyone. He will then introduce you into the occasion, talk a little about the child, and continue with the traditional christening. A traditional christening event involves some hymns and some words from godparents. Lastly, the vicar will bless your child with holy water. The godparents and parents have to surround the church alter while the vicar conducts the ceremony. The entire service might take 20-30 minutes. Some parents will not like the idea of christening their children. Instead, they will opt for a different way of celebrating the birth. A naming ceremony can bring family and friends together. To make the naming ceremony formal, send out invitations, and prepare speeches. Dress the baby in the suitable occasion attire or gown to mark the naming event. Capture everything including the speeches. Also, you have to decide on the food in advance. 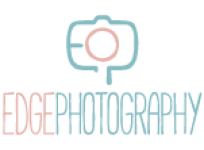 Use some baby photography props in Christening and naming events to make your baby cuter during the naming or christening event. You can select any theme depending on your taste.